The Grave Denial, formerly known as EverCross, a hard-hitting "metal with a message" band based out of Nashville, TN and Phoenix, AZ, have released a single titled 'Fake' from their new self titled 4 song EP. Read More The Grave Denial, formerly known as EverCross, a hard-hitting "metal with a message" band based out of Nashville, TN and Phoenix, AZ, have released a single titled 'Fake' from their new self titled 4 song EP. The wide range of ages of the band members, plus 3 years in EverCross, have provided many years of experience in the music world. 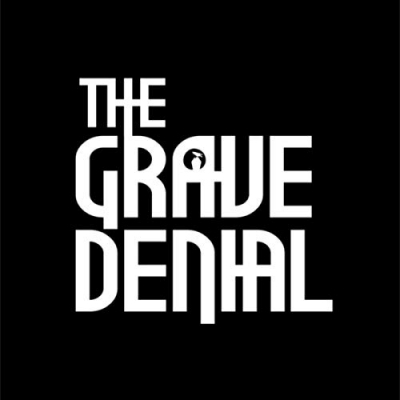 The Grave Denial brings with it a diverse range of influences that makes their sound so unique. Influences range from early Metallica, Iron Maiden to Fight The Fury, Trivium and Parkway Drive. All melding in, The Grave Denial, to bring about thundering riffs and "Grace in your Face" dynamic vocals. After teaming up with Jacob Hannah on drums, they sought to round out Ryan's vision of The Grave Denial. The addition of Steven Rester to cover vocals completed the lineup. Their new EP was recorded with Award winning producer and engineer, Jake Jones, who has taken their music to a whole different level.